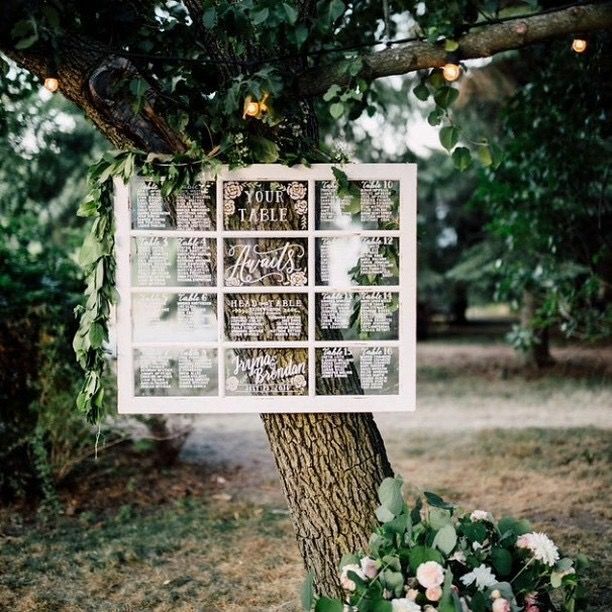 If you’re a wedding junkie, you have definitely browsed through Pinterest, Instagram and many other wedding outlets and seen beautiful pictures of elegant and clever wedding signage. 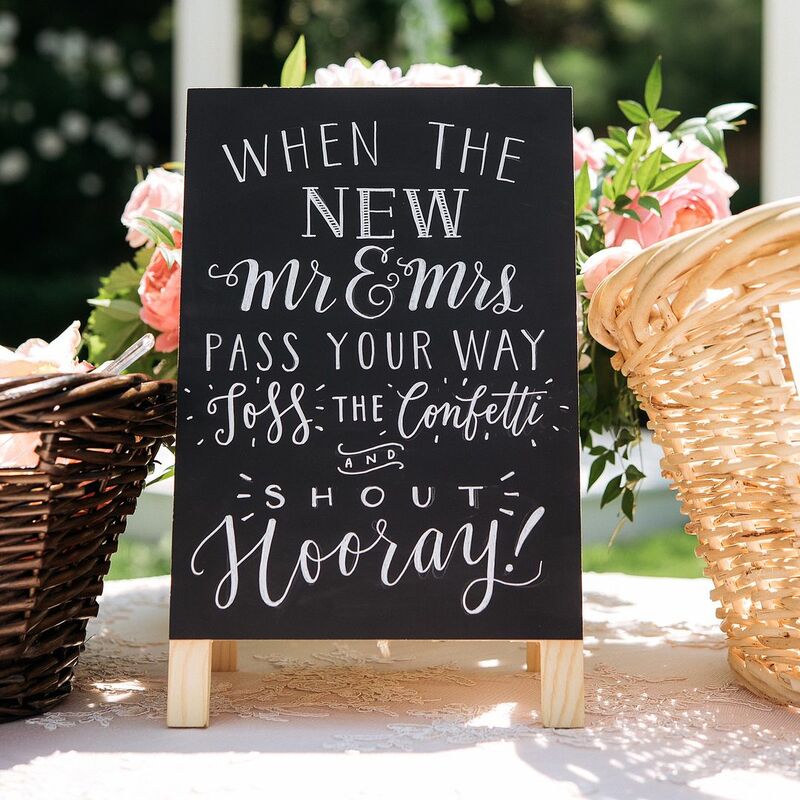 Wedding signs are quickly becoming popular items that are being incorporated into many wedding ceremonies and receptions. Why are they so popular? 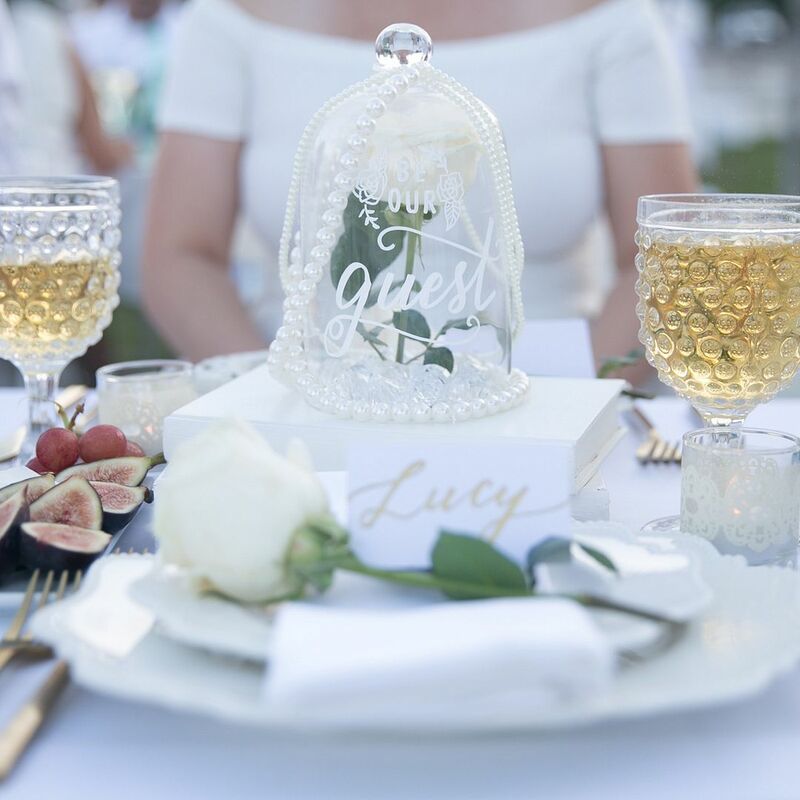 They serve many purposes including providing practical information to wedding guests, adding humor or providing pretty décor. 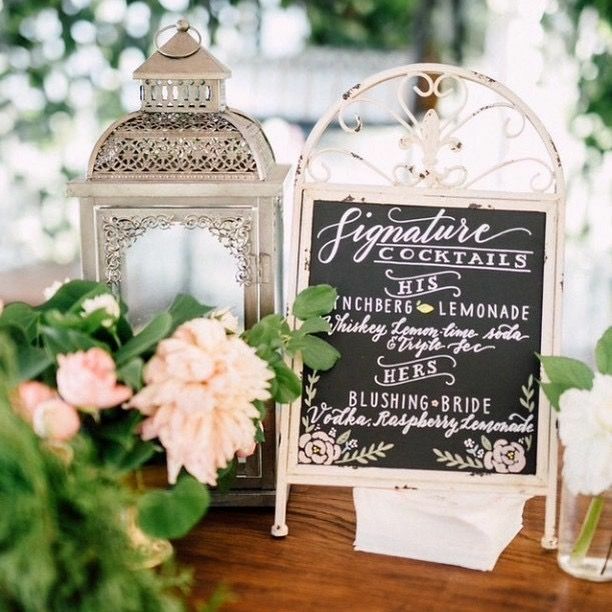 Beautiful signage is not only used for weddings but can be used to add a special touch to any event. After seeing countless pictures of pretty signs, I convinced myself that I wanted a welcome sign, which would be used at the church and reception. Unfortunately, what I thought was a very easy DIY process turned out to be much more difficult and time consuming than it looked. As a result, I set out to find a professional to provide lettering for our sign to go with our rustic glam themed wedding. 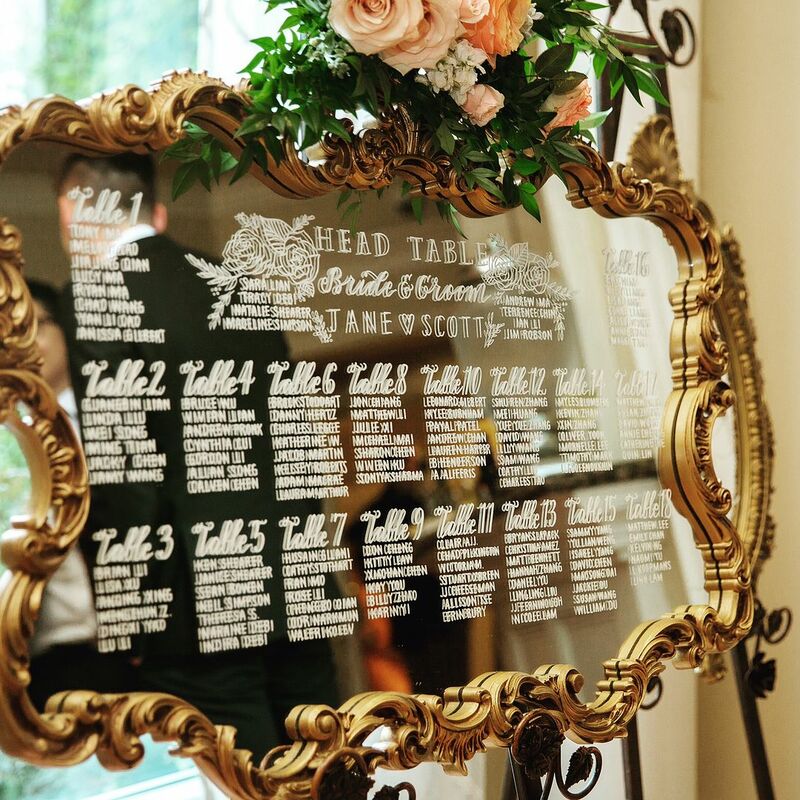 A beautiful wedding sign was important to us because it is the first thing that our guests would see and it sets the tone for what guests would expect. Lastly, it would serve as a beautiful keepsake after the wedding. I came across Love Lettering through Instagram and fell in love with her work. 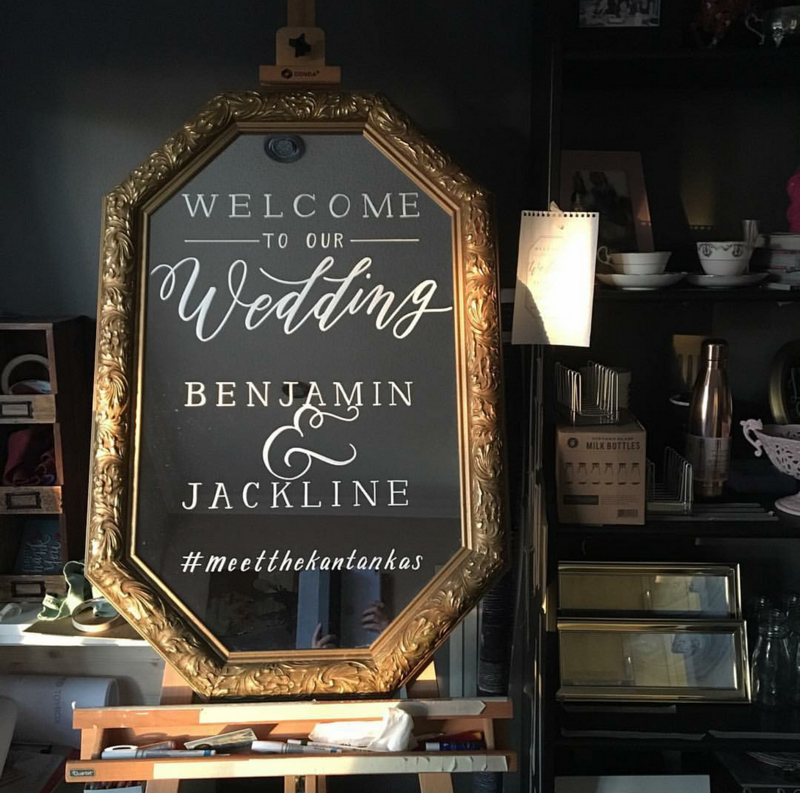 Love Lettering is a Toronto based company offering custom art, signage and paper goods. All lettering and illustrations are hand drawn by founder and owner Doris Wai. Her love for lettering and illustrations shows through her work and shines through even in conversations with her. Her goal for her hand lettering is to take “the beauty of hand lettering beyond paper and pen and use it creatively to inspire and to design products that make the world a prettier place”. Therefore, she offers through her website, countless unique items from welcome signs, seating charts, posecards, and other paper goods. Ben and I decided to get a welcome sign made by Doris and the process was pretty easy. We decided that she would letter on a gold mirror, and what the sign would say. Doris presented us a rough stretch and once it was approved she proceeded to craft the final product. We are so happy with the finished product and Doris did a great job capturing our vision. What do you think of her work? 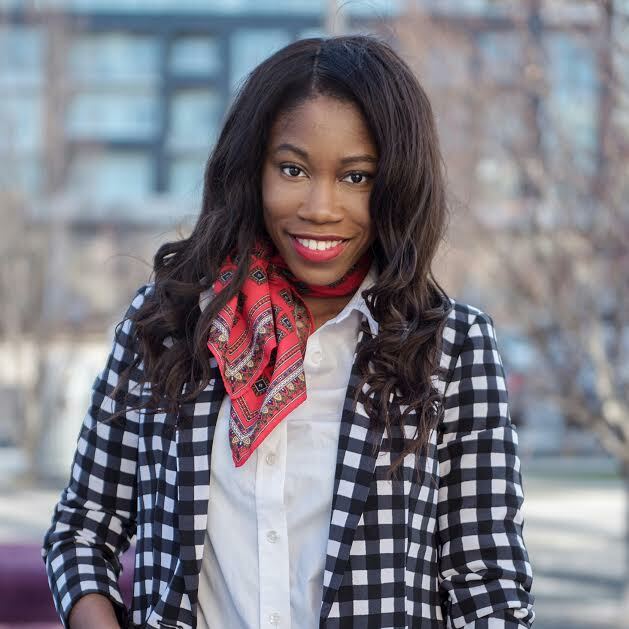 Are you crushing on her work too!! !